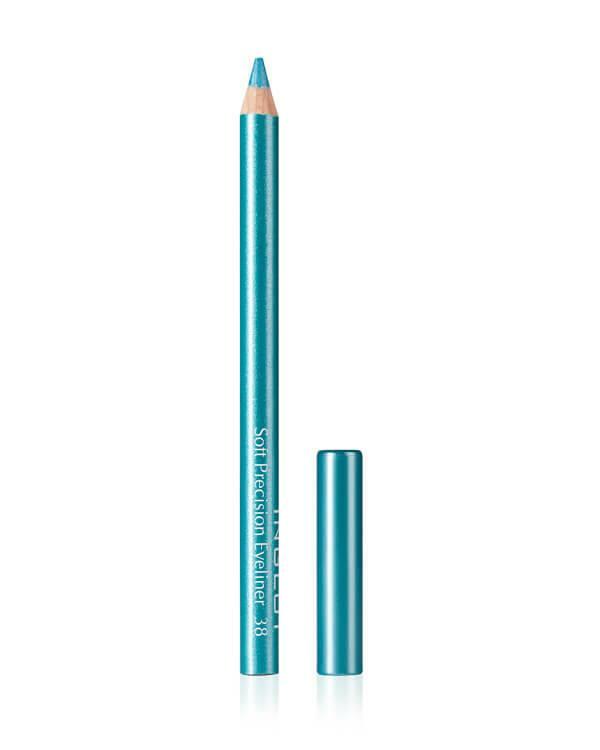 This Soft Precision Eyeliner of Inglot is a nicely shaped pencil that applies gently and precisely. It is the simplest way to get that intensity of glance, that creates an eye pencil. Easy to apply and cut for a precise application a sharp point. For best results in application draw a dotted line along the roots of the lashes using short strokes- then use a synthetic brush or finger tip to smudge the lines together for a natural looking intensity. For bolder, more dramatic results, use the pencil along the lower lashes, and smudge. Use to grind a double sharpener.